Born in Sudbury, England in 1853, Alice Ivers is best known as the highly skilled female poker player and faro dealer who loved cigars. The only daughter of a school teacher, Alice’s childhood consisted of the best education and moral values. When she was twelve, her family immigrated to the United States and settled in Virginia, but with the Civil War raging and gold being discovered in the West, she and her family eventually moved to Lake City, Colorado. As a young woman, with exceptional breeding, class and beauty, Alice was sought after by many men. The first man she favored was Frank Duffield, a mining engineer and gambler. It is believed that throughout her life Duffield was Alice’s one true love and she soon married him. 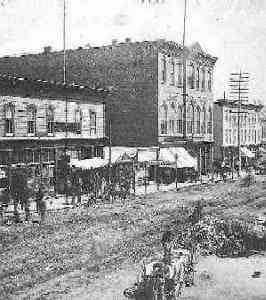 Duffield’s job took the couple from one mining camp to another before they settled back in Lake City. There they enjoyed social parties and Alice loved the attention lavished upon her. She began joining her husband at the poker tables, where Duffield taught her everything he knew about the game. Some nights she sat in for him while he was at work. Because of her fine education, her math skills were exceptional and it wasn’t long before she was more adept at the game than her husband and gaining a bit of notoriety; females rarely ventured into a saloon and were never expected to be good poker players. A few years into married life, Duffield was killed in a mine explosion. Alice quickly came to the conclusion she would now have to make her own way in the world and turned to gambling full time as a means to support herself. Shortly after she hit the tables, she earned the nickname ‘Poker Alice’. Finding work wasn’t difficult for Alice. 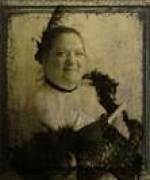 She held many jobs in gaming houses throughout Colorado, to include Leadville and Alamosa. She kept her appearance neat, dressed in fashion, carried a .38 caliber revolver, and somewhere along the way, acquired a love for cigars. Often seen puffing on a stogie, if anyone rudely commented on her smoking habit, she’d pull out her gun and effectively put an end to their ribbing. Alice found her way to Oklahoma and her fame spread there, too. She continued to win substantial amounts and made her way to New Mexico before moving to New York City. There she treated herself to new clothes and enjoyed the nightlife. 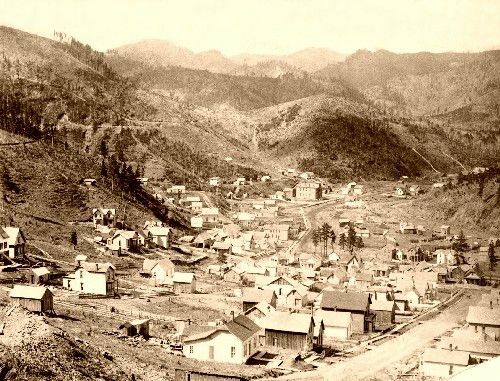 With her funds nearly depleted, she left New York and headed back west, to the new mining town of Creede, Colorado. At forty years old, she took a job working eight hour shifts at the tables at Bob Ford’s Exchange. Bob’s claim to fame was having killed Jesse James. 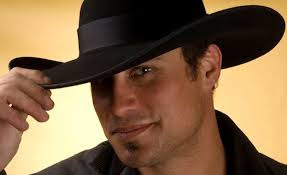 Many folks disliked his bragging, because at that time, Jesse James was still considered more of a hero than an outlaw. Eventually, Ed Kelly killed Ford in 1892. Alice witnessed the shooting and moved to Deadwood soon after. In Deadwood, Alice took another job dealing stud. She met fellow dealer, Warren Tubbs, and the two struck up a friendship. Tubbs hailed from Sturgis, worked as a house painter by day and dealt at night, though his skills weren’t good. Alice saved Tubbs’ life when a drunk miner came into the saloon and tried to stab Tubbs. She shot the miner in the arm, and soon after Tubbs fell in love with Alice. They married, with the agreement Tubbs would stick to painting and Alice would continue with gambling. The couple had seven children, whom Alice kept away from the tables as she continued winning large sums of money to provide for her family. Once their children grew up and moved away, the couple retired to a chicken ranch north of Deadwood. Tubbs contracted pneumonia in 1910. He died on a cold winter’s night with a wish to be buried back in Sturgis. Alice drove his body back to Sturgis through a blizzard and pawned her wedding ring for payment for his burial. Alice remained in Deadwood and took another job dealing poker. At this time in her life, she changed her clothing from fashionable to plain attire and continued with her cigar smoking ways. She hired George Huckert to take care of her farm and when she owed him wages of more than one thousand dollars, she married him, reasoning it was cheaper to marry him than pay him what she owed him. Huckert was a loafer and spent most of time in the bars. Upon his passing, Alice was relieved and took back her name of Tubbs. Life became tougher for Alice as she aged. Most of her money was gone and reform was fast becoming the rage in Deadwood and Sturgis. 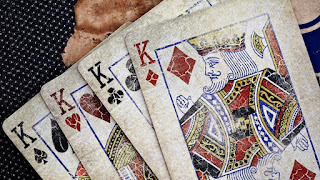 She opened her own gambling hall and catered to the soldiers at Ft. Meade. Several times she was arrested on gambling, prostitution, and alcohol charges. Each time, she beat the charges and was set free. She was also charged with killing a soldier and beat this rap as the jury agreed she killed the man in self-defense. Past the age of 70, Alice began having gall bladder troubles. With medicine reaching new heights, doctors convinced her to undergo a relatively new surgical procedure. She readily agreed, mostly due to the fact a fortune teller had told her she would live to one hundred. Sadly, Alice died during the operation. She is buried at St. Aloysius Cemetery located in the Black Hills. Ted Walker saved her home in Sturgis from demolition and had it moved to Junction Avenue. To this day, Alice remains a poker legend in Colorado and South Dakota. 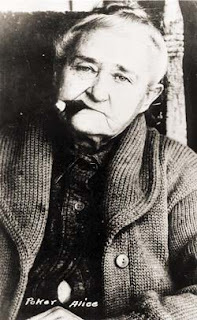 Another woman who lived a life and a half in the old west. How old was she when she had 7 children, I wonder?! I've said it before, but it always amazes me how much ground some of these characters covered in their lives when travel wasn't as easy as it is now. Hi Patti: I can't believe how much and how fast they traveled either. I remember when I researched the Stovers (Russell Stover candy) and how they moved to Canada and back to the states in 1 year because farming for them in Canada was a no go. I know when I'm writing and a character has to travel, I always wonder if I am giving them enough or too much time to get to places. Glad you enjoyed the post. Hugs!